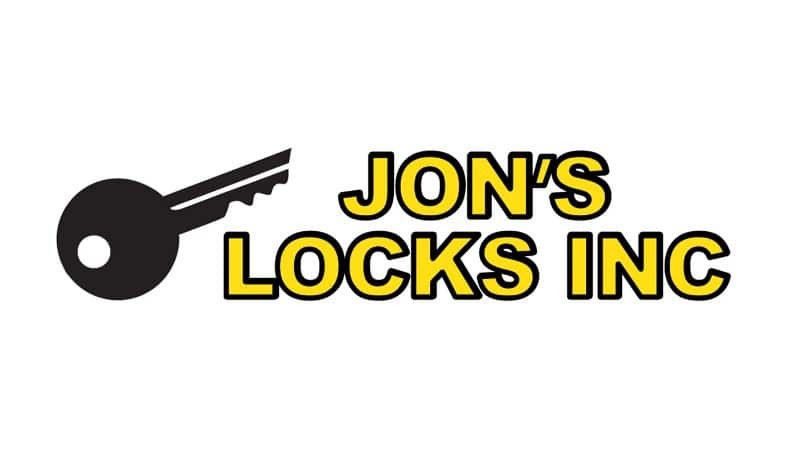 Jon’s Locks Inc. is a locksmith in Warwick, RI 02889 specializing in Residential, Commercial, and Automotive locksmith services. If you’re locked out, need keys duplicated, or need other locksmith services, contact Jon’s Locks Inc.’s shop located at 2291 W Shore Rd. Unit B, Warwick, RI 02889 or by calling 401-921-8376. Jon’s Locks Inc. is family owned. 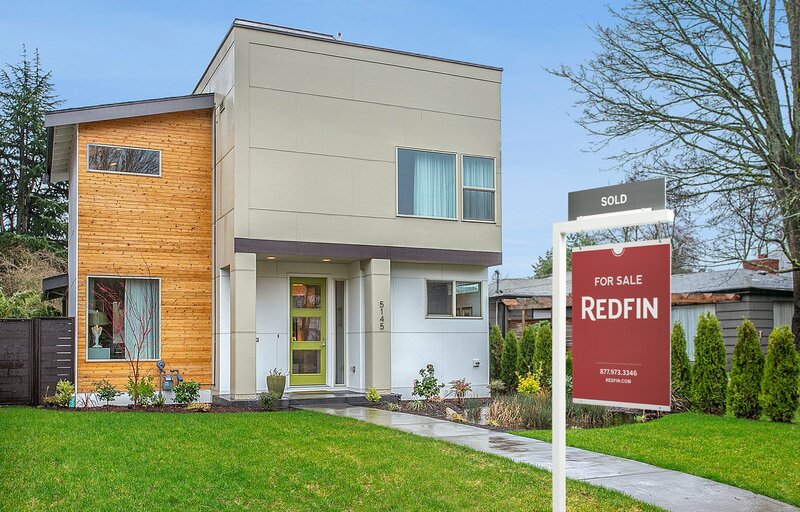 We serve Kent County and Providence County Rhode Island. 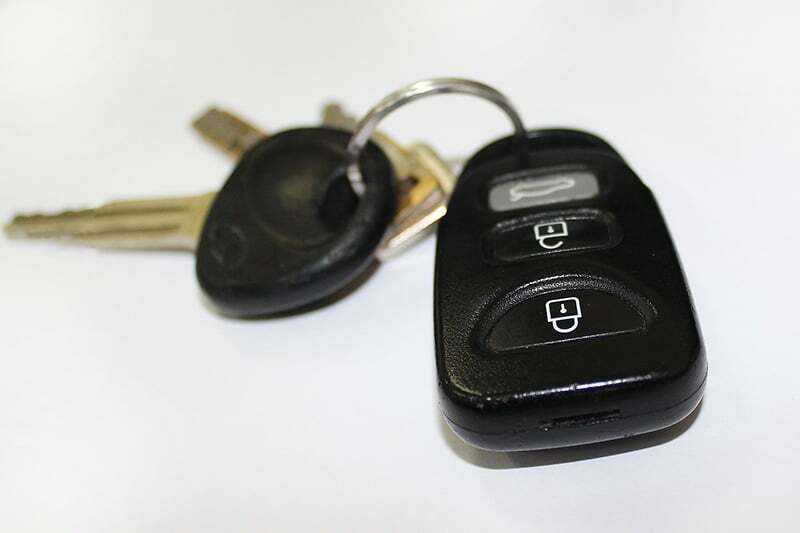 Because we have a lock shop and we’re mobile, we can help if you’re locked out, need locks picked, car keys programmed, keys duplicated or are just looking for a nearby locksmith to answer some questions. With a real location and mobile locksmith service, Jon’s Locks is able to make keys to all types of vehicles, including motorcycles. That’s why he is locally known as a motorcycle locksmith. Whether you have a new Saab or an older Saab, Jonathan can cut and program your high-security key and key fob to your car. Simply provide him with your license and registration to prove ownership. It’s always a good idea to have a spare Saab Key Fob replaced, and Jon can do it at a fraction of the dealership’s price. Trusted Warwick locksmith. Full service and he has a walk-in shop. Jon is great whether you need a car key made or locks repaired.